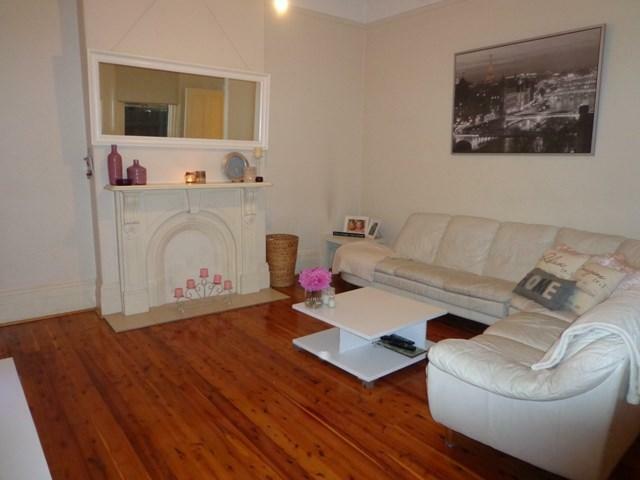 This apartment is in the Randwick neighborhood in Sydney. 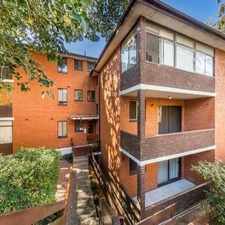 Nearby parks include Simpson Park, Burnie Park and Queens Park. 58 Fern Street has a Walk Score of 87 out of 100. This location is Very Walkable so most errands can be accomplished on foot. 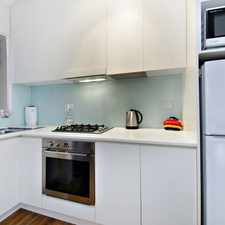 Located close to Clovelly Village, transport to City and Bondi Junction and your choice of beaches. Explore how far you can travel by car, bus, bike and foot from 58 Fern Street. 58 Fern Street has good transit which means many nearby public transportation options. 58 Fern Street is in the Randwick neighborhood. 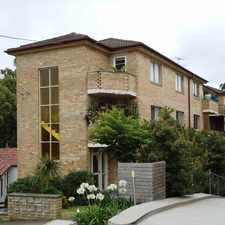 Randwick is the 65th most walkable neighborhood in Sydney with a neighborhood Walk Score of 83. 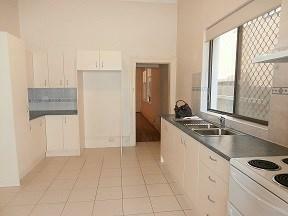 DEPOSIT TAKEN - BRIGHT &amp; SUNNY OVERSIZED, RECENTLY RENOVATED APARTMENT! Gorgeous Light Filled Three Bedroom Cottage with Carspace! DEPOSIT TAKEN!!!!!!!!! 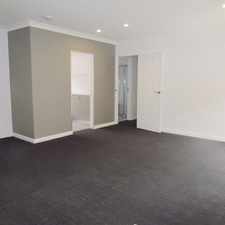 RENOVATED 2 BEDROOM HOUSE! 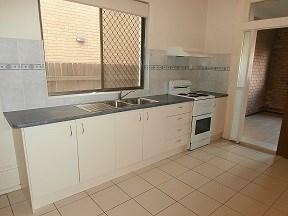 Lovely One Bedroom Apartment in a Great Location!